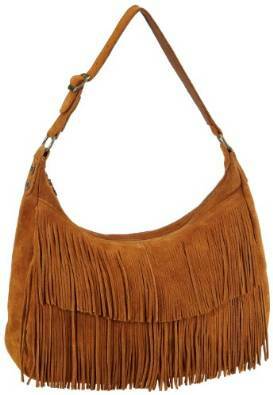 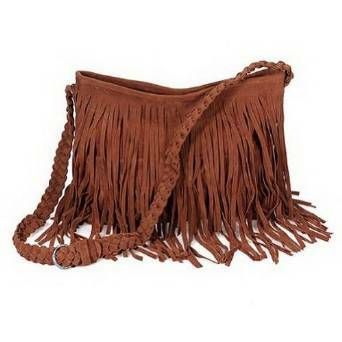 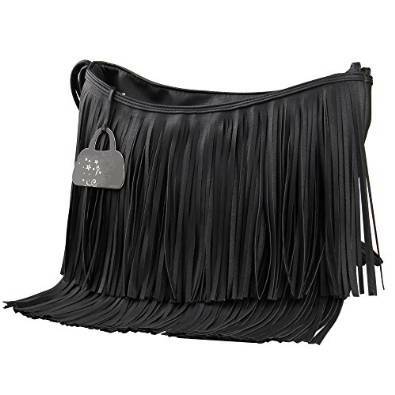 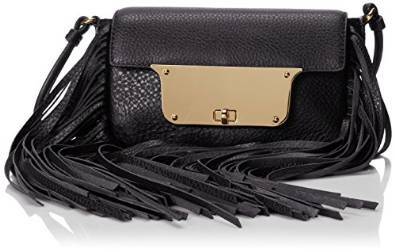 A little vintage, a little boho but definitely chic, bags with fringe are extraordinarily loved by all women. 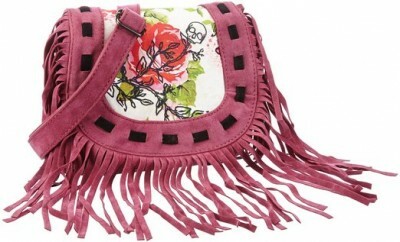 Plus, they are very versatile so you can wear them on various occasions and with many outfits. 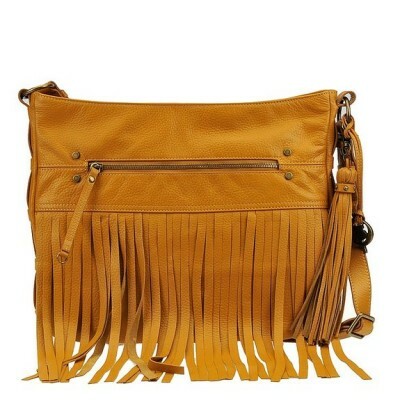 Be bold and you will have many benefits.